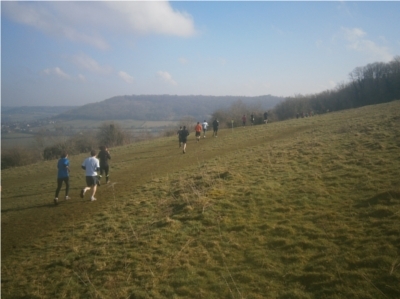 The Bath Marathon takes in the very best hill top running around Bath and the surrounding area. The route has over 2,100ft of climbing as the route negotiates climbs up the original Roman Fosse Way and to the top of Solsbury Hill (of Peter Gabriel fame). 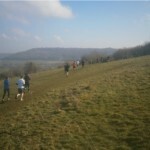 In between the hills are large sections of flat running along the River Avon and the Kennet & Avon Canal. Runners will be powered round with well stocked feed stations carrying fresh fruit, jafa cakes, jelly babies and many other delicious treats!